Karsiyaka has added big man Josh Boone for one season. 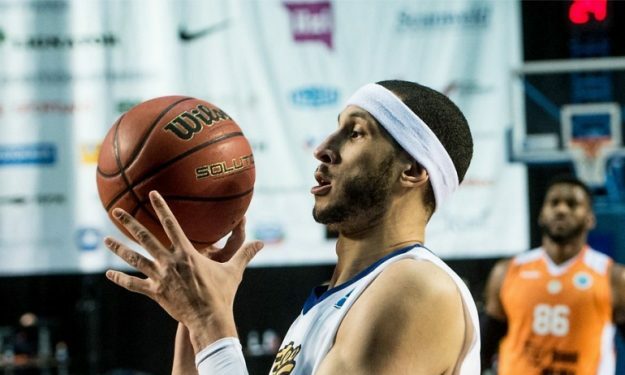 Boone arrives to Turkey from Khimki in Russia where he played in 2016. Boone was picked 23rd overall in the 2006 NBA Draft by the New Jersey Nets and made debut in December of that year. After his contract with the Nets ended, he moved to China and played for Zhejiang Golden Bulls for 3 seasons. The 31 years old has also played in Iowa Energy, Al Manama, San Miguel Beermen and Kalev.